Thinking of selling a property in 1438 Richards Street Azura 1? Contact me via the form at right for a FREE MARKET ANALYSIS! No Obligation! 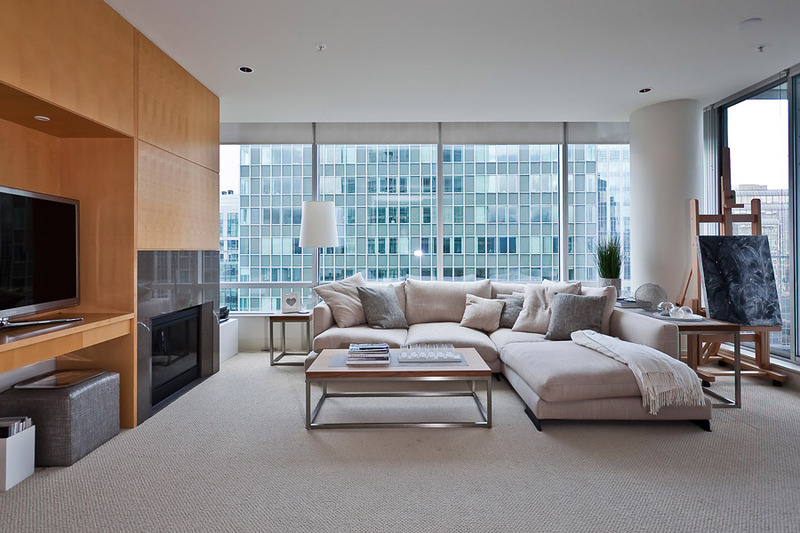 Mike Stewart can help you reach your real estate goals when selling a suite at 1438 Richards Street. Mike has helped many of satisfied clients sell their properties at 1438 Richards Street and would love to have the opportunity to work with you.